Full programmatic access to OAS tags. 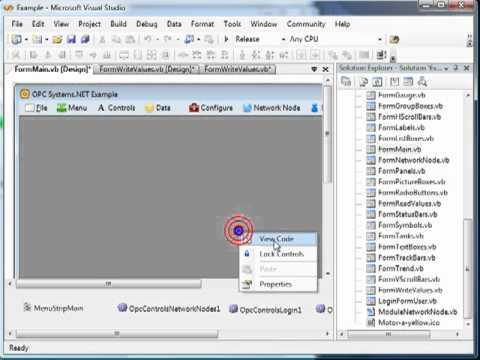 Use the OAS Systems component in Visual Studio to programmatically modify Tag and Tag Groups. Use the Configure Recipes interface to configure data transfer from databases to OPC data targets. The data target can be from local or remote OAS Services of Tag Parameter Values. Execution can be continuous up to 1 second speed, event driven from a Tag Parameter value, or at a specific time of day.The database providers can be SQL Server, SQL Server Desktop (MSDE), Access, Oracle, mySQL, or ODBC. Add real-time read data to a C#, C++, or Visual Basic.NET WinForm or Windows Service application. It is a very powerful method to make any data from a .NET application become a realtime data source. Read local and remote data from the Open Automation Software realtime database tags where the data source is a web application or web service. You can make use of the OAS products Web HMI, Web Trend, Web Alarm or for greater control use the OAS REST API or the HTTP API. HTTP API (JSON over HTTP) Programmatic Interface Any client that can make HTTP calls using JSON data structures can call the API to perform read functions. Create cross platform communication drivers to deploy locally or remotely with custom configuration and optional automated setup. If your data source is a Modbus slave device with either Ethernet or Serial physical interface with Modbus TCP, Modbus RTU, or Modbus ASCII protocol use Configure-Drivers and Configure-Tags to setup communications to the devices. Refer to Getting Started Modbus under System Configuration-Tags for a quick guide on how to set it up. If your data source is an Allen Bradley controller use Configure-Drivers and Configure-Tags to setup communications to the devices. 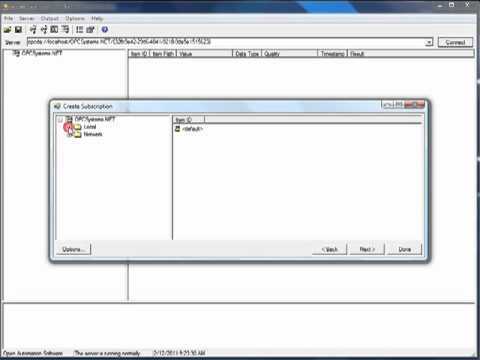 Refer to Getting Started Allen Bradley under System Configuration-Tags for a quick guide on how to set it up. If your data source is a Siemens controller use Configure-Drivers and Configure-Tags to setup communications to the devices. 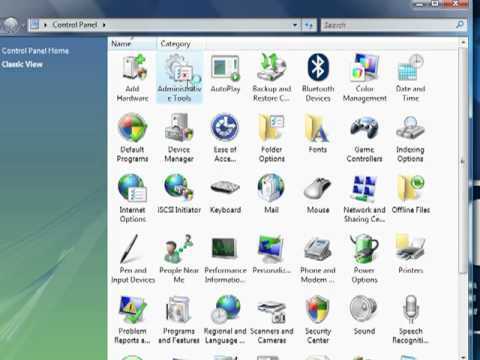 Refer to Getting Started Siemens under System Configuration-Tags for a quick guide on how to set it up. If your data source is MQTT use Configure-Drivers and Configure-Tags to setup communications to the devices. Refer to Getting Started MQTT under System Configuration-Tags for a quick guide on how to set it up. 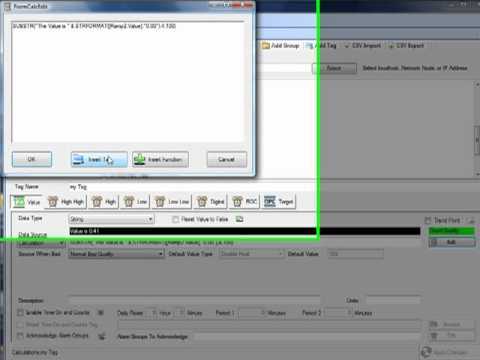 View Getting Started Configure Tags and also the reference for Tags in this help file. 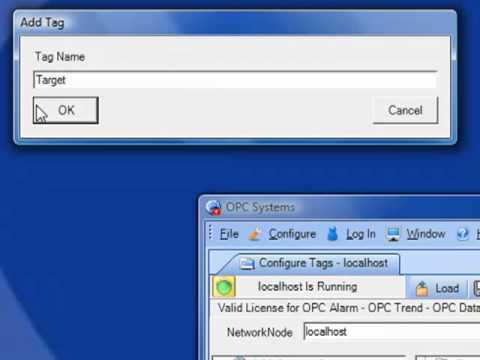 If your data will be coming directly from an OPC Client you can implement the OPC Client Connector product feature which supports local and remote OPC Clients without DCOM. 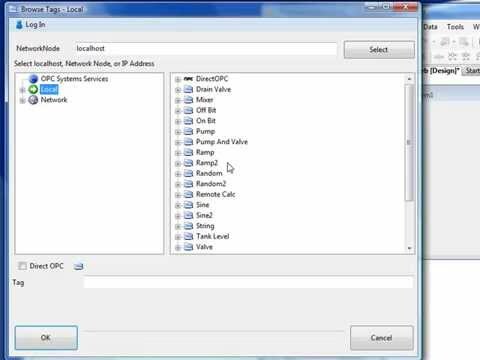 View the OPC Client Connector Quick Start and reference on OPC Client Connector in this help file. 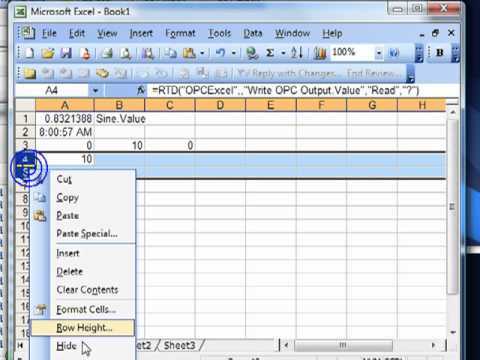 You can use Microsoft Excel as a data source for Open Automation Software with the product feature OAS Excel Connector. 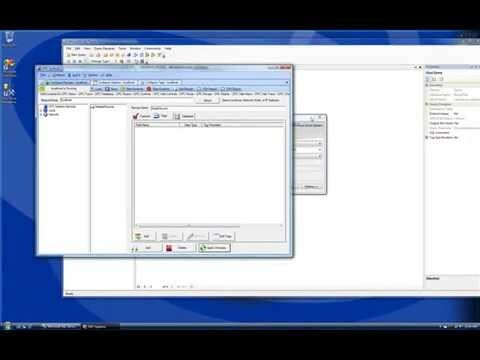 View Getting Started OAS Excel Connector and reference on OAS Excel Connector in this help file. You can use SQL Server, Oracle, Access, and MySQL as a data source for Open Automation Software with the product feature Recipe.NET. View the Getting Started Recipe.NET and reference on Recipe.NET in this help file. By implementing a Windows Service, WinForm application, HTML application and WPF application as a data source the type data to be able to share with Open Automation Software is almost unlimited. This is implemented with the data component from OPC .NET WinForm HMI .NET. 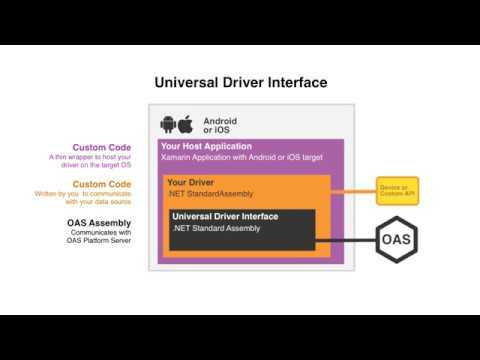 Create your own driver for OAS that can be deployed either locally or remotely, even for cross platform support. See the UDI Technical Overview for an introduction and follow the Create a Driver help topic for step by step instructions. How to setup math equations and logic as a Data Source with the built Calculation engine for all products.